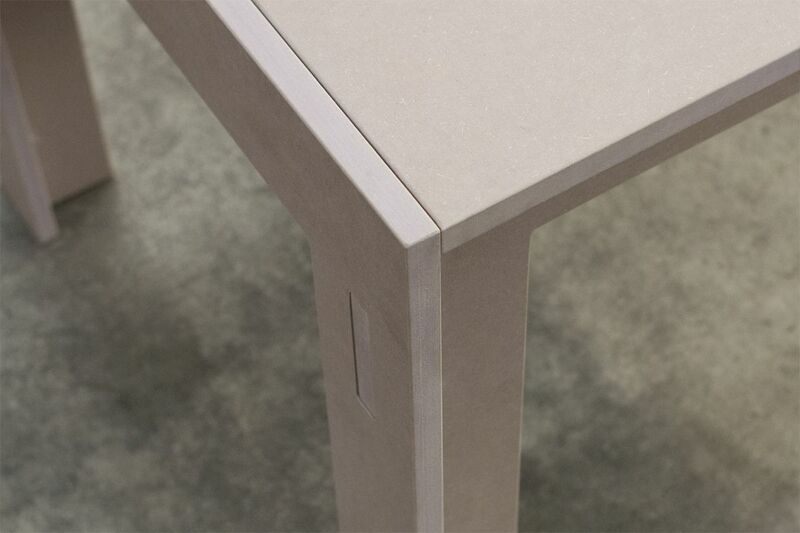 Are you interested in Wall, Table, False Ceiling o Door? 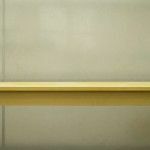 Do you want to see some realization? 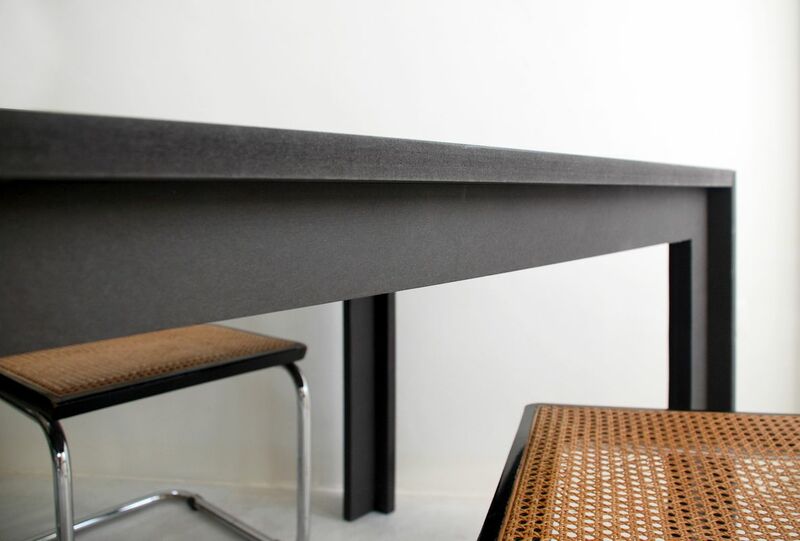 Mdf Table. 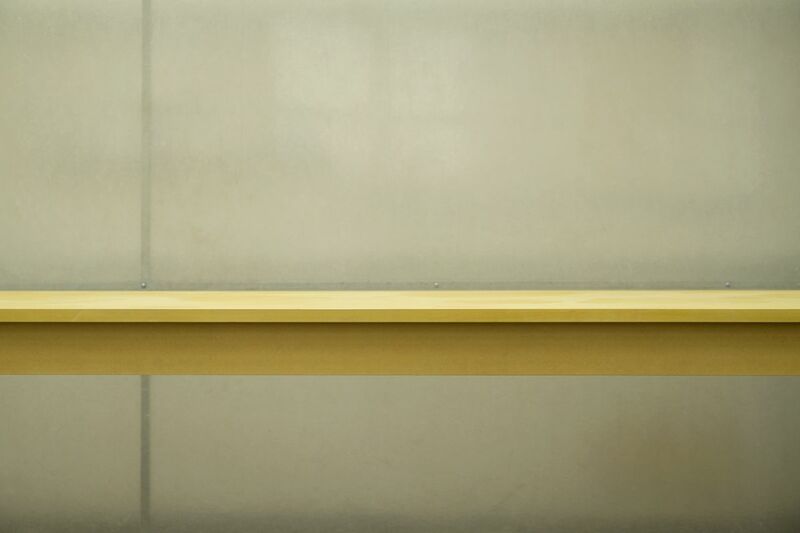 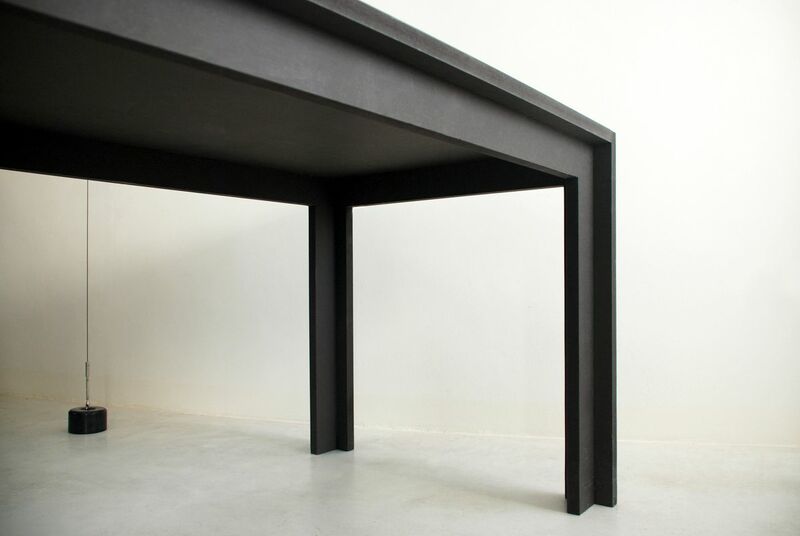 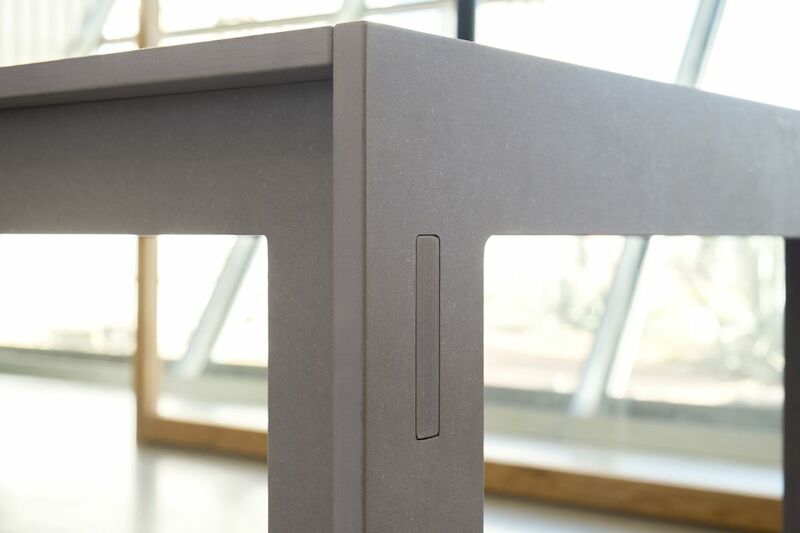 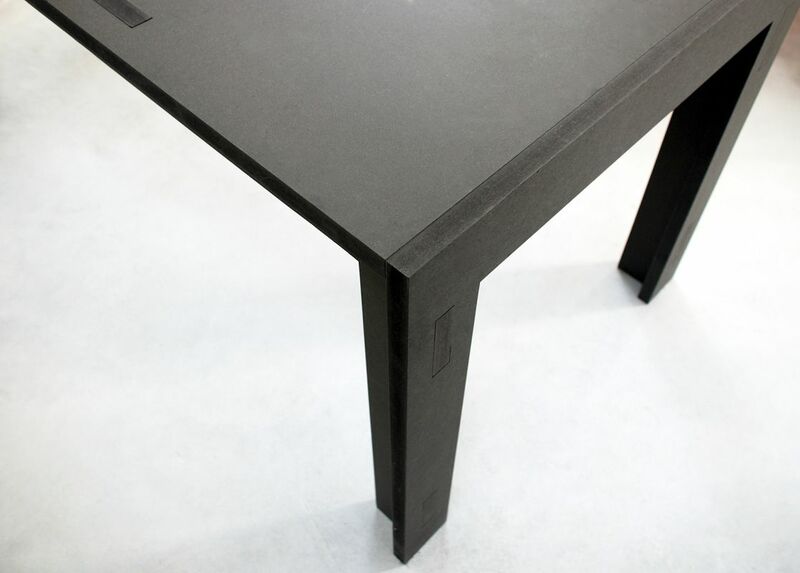 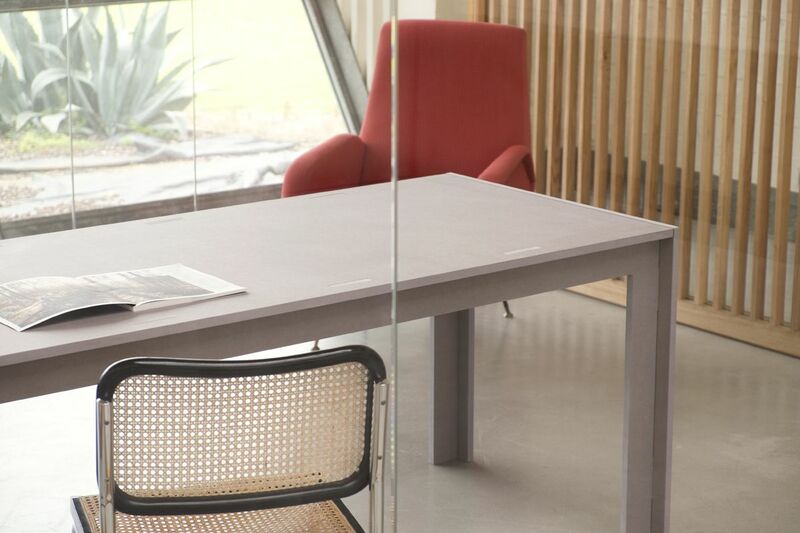 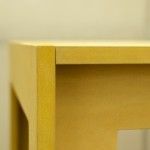 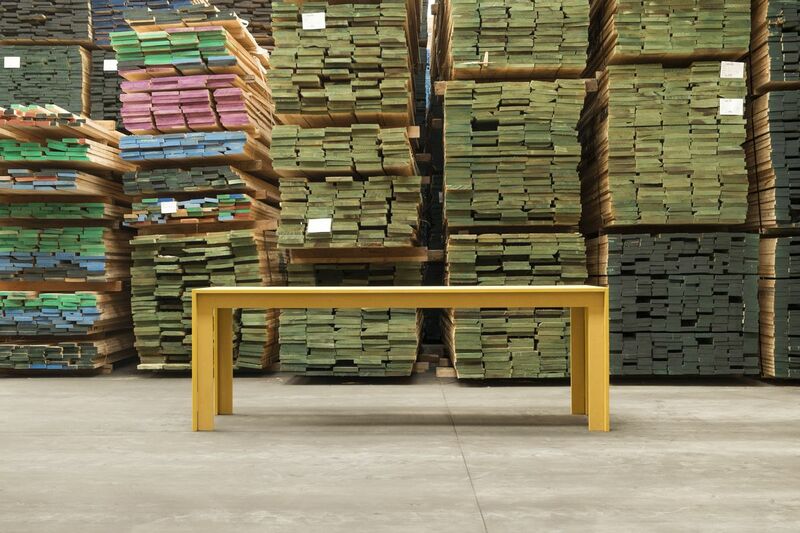 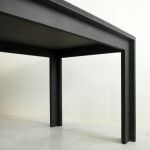 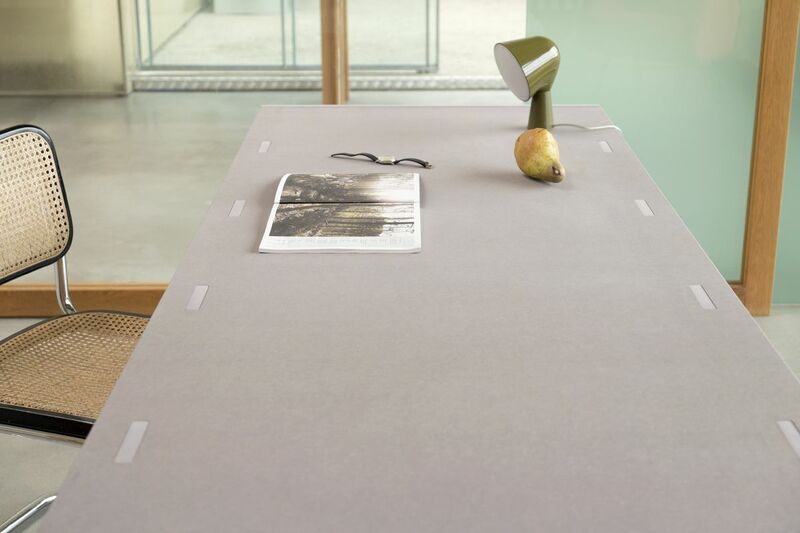 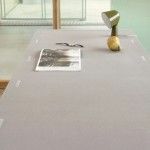 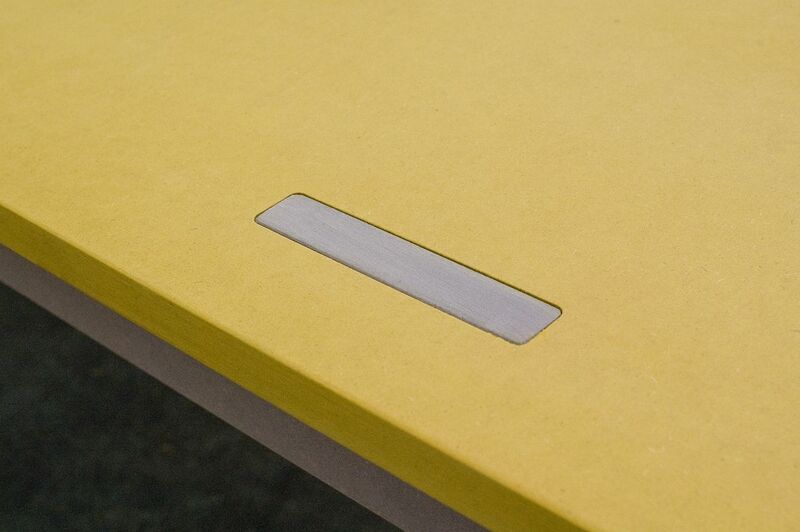 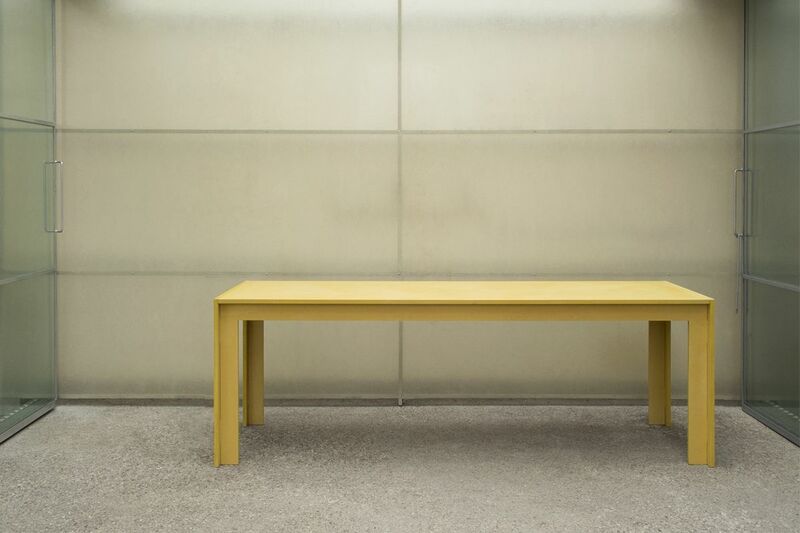 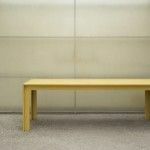 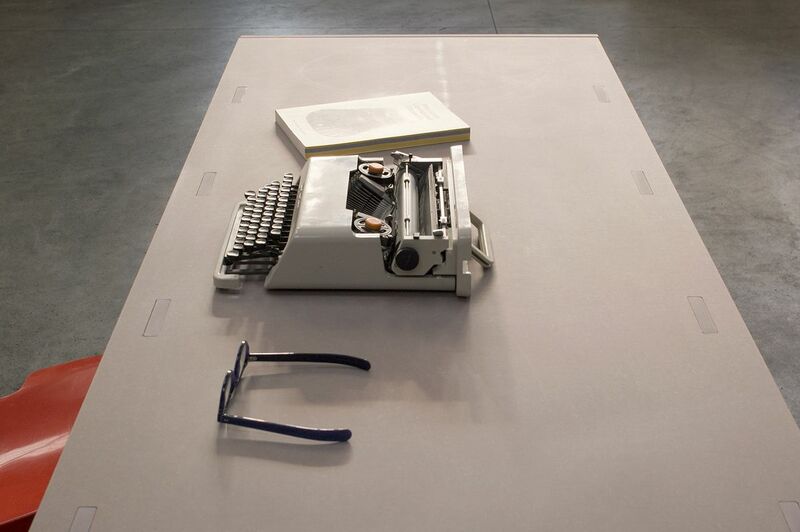 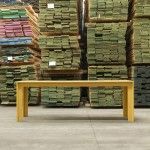 These tables are made of through-coloured MDF with a thickness of 20mm. 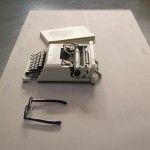 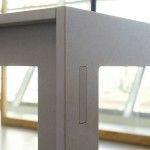 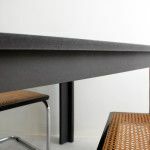 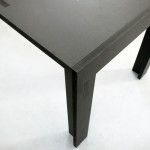 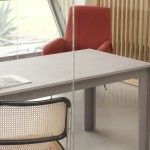 The table parts are linked by a joining system of wood to wood that allows for simple intuitive assembly without the use of hardware items, making the tables very easy to move and transport, and reducing the space they take up without affecting their stability. 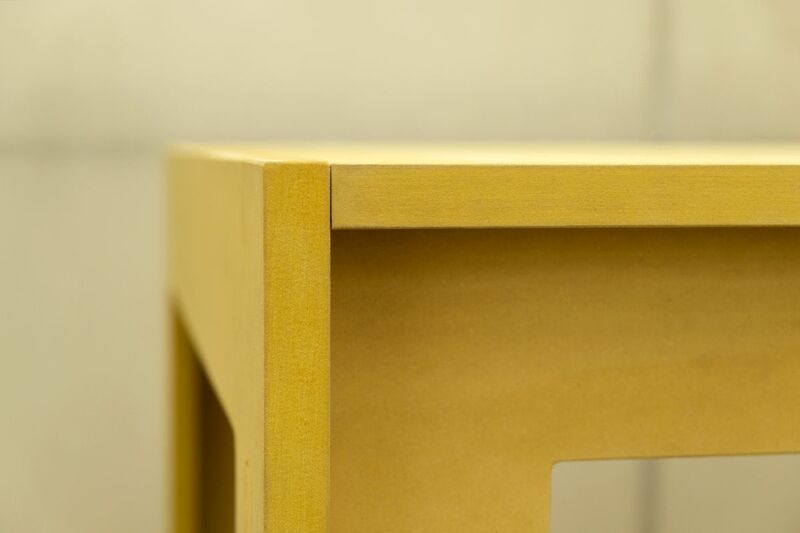 The range comprises 8 colours that can be combined. 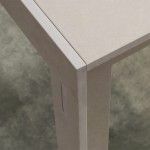 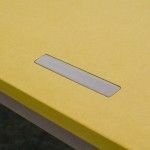 They are square or rectangular, are available in various sizes, and can also be made-to-measure.